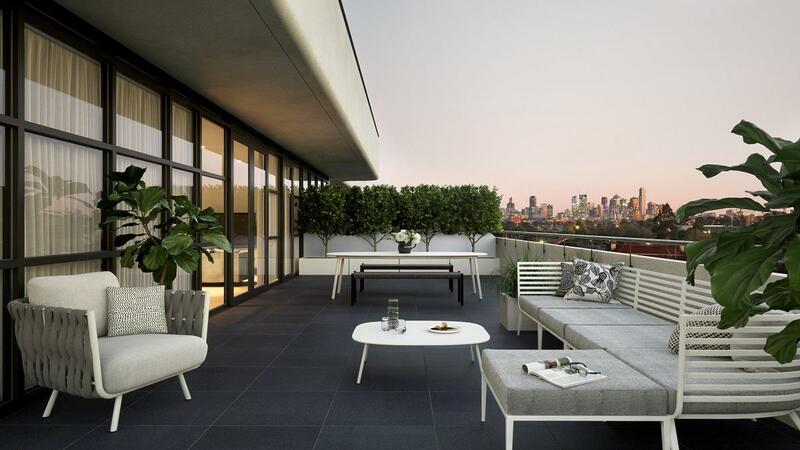 Breathtaking views, vast living spaces, large alfresco terraces and great stamp duty savings, combine with elegant curves and a modern aesthetic to create an outstanding lifestyle in the heart of Northcote. Close to Merri Creek Trail, shops, cafes, restaurants and only 6km to the CBD. Your choice of superior one, two or three bedroom homes and two stunning colour palettes ensure every home has an individual expression. Vast glass expanses, timber floors, stone/marble touches and bespoke lighting showcase high end Bosch/Smeg kitchens, sizeable bedrooms and luxe bathrooms. Unmatched continuity is evident throughout this iconic boutique development, while premium extras including lift access, intercom entry, heating, cooling, secure parking plus storage and bike cages, provide every practicality. Display Suite Located at 216 St Georges Road, Northcote, Wednesday 6:30-7:30pm, Thursday 6:30-7:30pm, Saturday 2:00-5:00pm, Sunday 10:00am-2:00pm.